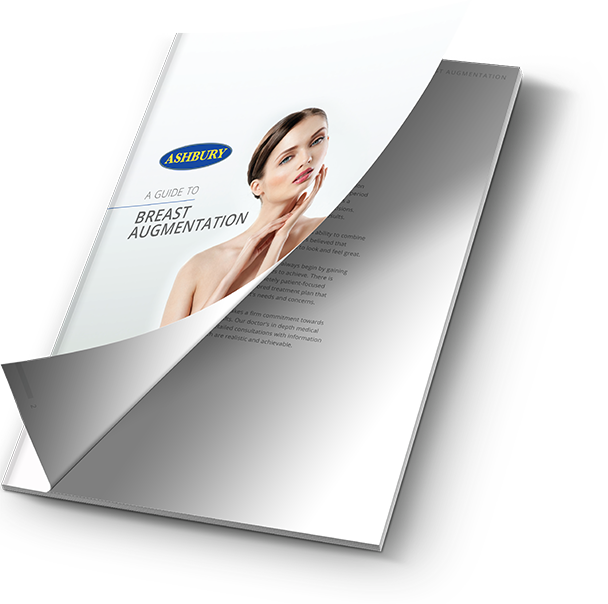 Ashbury Cosmetics offer breast implants of all types to suit your desired look. Whether you wish to increase the size or alter the shape of your breasts, we can assist. To help you make a more informed decision about your procedure, we have created a showcase of outstanding before and after photos. Procedures were performed by Ashbury Clinic. If you wish to have larger, perkier breasts – it may be time you arranged a consultation with Ashbury Cosmetics. The highly experienced team can help you achieve the breast size and shape you’ve always wanted. The breast implant procedure at Ashbury Cosmetics is versatile and effective. There are two types of implant options; round and anatomical. Round implants are often recommended for patients who wish to focus on enlarging the upper part of the breast. As for anatomical implants, they are more naturally shaped like a tear drop and give a more natural effect in general. A breast implant consists of a silicone elastomer casing or envelope which is usually filled with silicone gel or a soft cohesive silicone gel that has a shape retaining memory. Implants can also be filled with a saline solution. Silicone gel and the saline (salt-water) solution are the best-known and most extensively researched fillers. The casing in which the silicone is placed also presents a variety of options with differences in material, texture and formation being points to consider before going ahead with treatment. After you have had your breast implant surgery, there are some effects to be expected. Swelling is often apparent for about three to five weeks after surgery, while scars can take closer to six weeks before they settle – eventually fading significantly. Patients are able to return home on the same day of surgery and tend to experience the most pain 24-48 hours post procedure. Any discomfort can often be controlled by medication prescribed by the doctor. Patients should also avoid strenuous activity for at least a month after surgery. 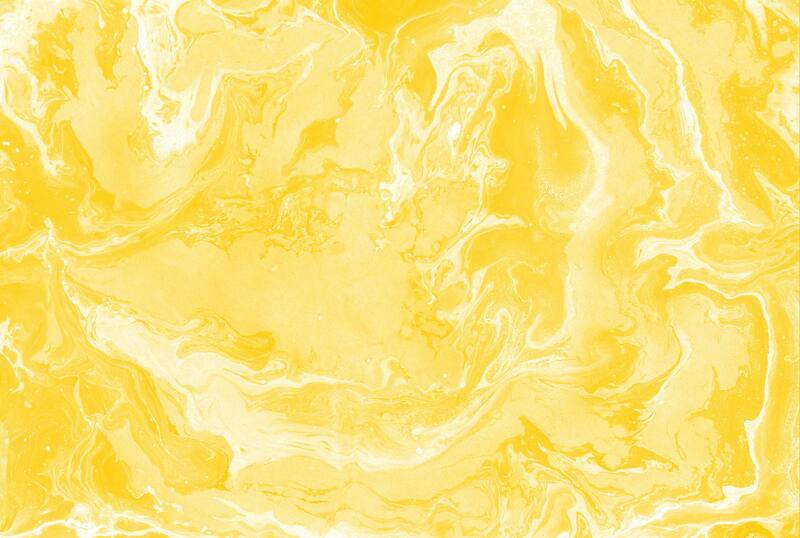 The team at Ashbury Cosmetics are a group of highly experienced professionals. They are passionate about achieving the results you desire. 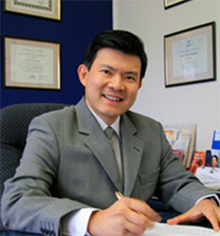 Our experienced doctors, Dr Chen and Dr Boyle, have been performing cosmetic and laser surgery for the last 20 years in Australia. They believe in attention to detail and always strives for a result that both he and the patient are satisfied with. While potential complications can be present during any surgical procedure, here at Ashbury Cosmetics our team of highly skilled professionals can reassure you that you will receive the best possible care. We strive to make your experience with us comfortable and of the highest quality possible, to reduce the risk of any complications. For example, we routinely cover our patients with antibiotic before, during and after the procedure. Please do discuss all the potential outcomes and complications with our doctors. Pain is rarely experienced during any treatment, and often only minor post-operative discomfort is experienced by a handful of individuals. It is vital that you understand our post-operative care instructions and follow them thoroughly to ensure your procedure provides the best results and allows you to heal as swiftly and successfully as possible. Please, read below or contact us to have any questions addressed. The most common complication connected to breast implant surgery, capsular contracture is where the membrane that grows around the implant, which usually cannot be felt or seen, behaves in a similar fashion to shrink wrap. There are now breast implants available in Australia, at Ashbury Cosmetics that can reduce the risk of capsular contracture to roughly 1%. Will my breast implants affect breast feeding? What is in a silicone implant? Do breast implants cause issues with breast cancer? Breast implant surgery has shown no associated increase in the incidence of breast cancer and a woman’s ability to examine effectively or undergo mammograms is left possible although screening can prove more involved. 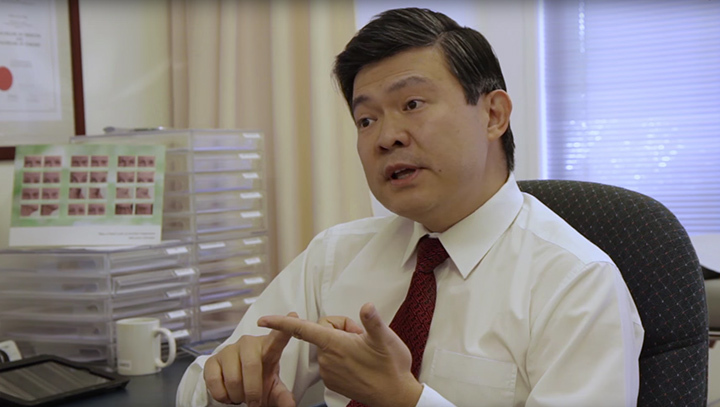 It is advisable that you consult with your doctor as to the most effective way of self-examining your breast when checking for breast cancer, so that you are able to determine your implant from your natural tissue with greater clarity. I am over forty – am I too old for breast surgery? Age is not an issue when it comes to breast augmentation. It is the overall health of the person that counts most when considering suitability. 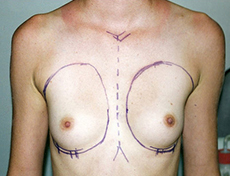 Many women over the age of forty have had successful breast surgery. Ashbury Cosmetics has performed thousands of breasts surgery with minimal complications. However, any surgical operation involves the risk of complications or side effects. After-effects of the anaesthetic, infection of the wound, swelling, bleeding, pain, and healing problems in the recovery process may occur. These are all things for which you should be prepared. Folds and wrinkling in the surface of the implant. This occurs with saline-filled implants in particular. The risk of folds and wrinkling is greater with this type of implant than with gel-filled implants. Tissue necrosis i.e. the death of tissue, often due to insufficient blood supply to the area concerned. Interference with mammograms. Mammographic screening for breast cancer is more difficult in the presence of a silicone breast implant and may need extra attention from the radiologist. Finally, it is important to remember that a breast implant, whatever it is filled with, is not necessarily in place for life. There are women who have had the same breast implants in place for over thirty years without problems, but there are also women who have had to have their implants replaced within a relatively short period of time. For these reasons, you should be aware that you may need to undergo surgery on your breasts again for reasons relating to your breast implants.